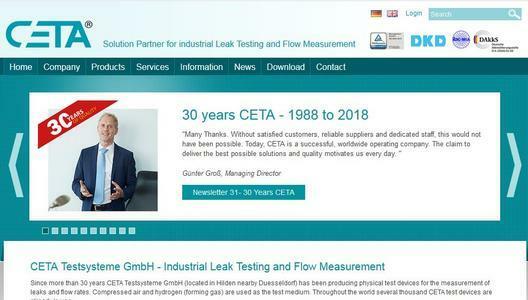 When CETA was founded 30 years ago, a lot of companies had just begun to realize the importance of leak-testing to control the quality of their products during manufacturing. 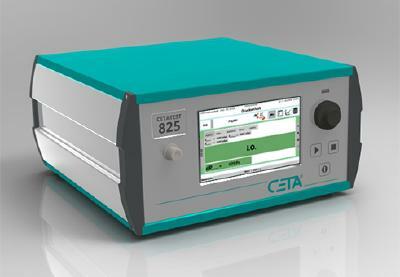 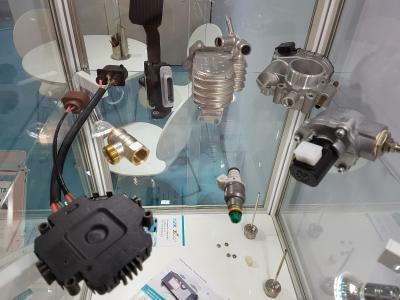 The demand for leak testers was rapidly increasing, recalls Günter Groß, managing director of CETA Testsysteme GmbH. 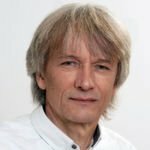 After initially selling the leak and flow testers of another manufacturer, Günter Groß soon decided to develop his own test devices. 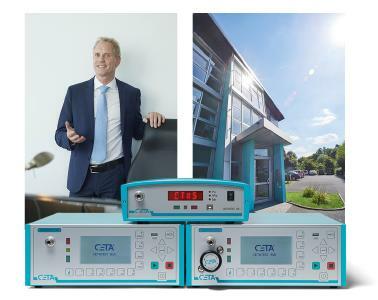 Since then, CETA Testsysteme has established itself on an international scale as an expert for thorough routine testing in production lines.